Bob Chaney has been getting his kicks out of life via the marital for almost five decades. 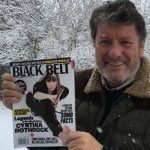 With a background in traditional Japanese Karate, Tae Kwon Do, judo and kickboxing this former national champion is one of the most respected trainers in the martial arts today. During the 60’s & 70’s Bob was one of the sports leading tournament fighters. Five times he was crowned US Karate Grand Champion, 3 times National Tae Kwon Do Grand champion, and in 1971 he was the National Kung Fu Grand Champion. Plus Bob was a Gold Medallist at the WUKO World Goodwill Games in 1976. Master Chaney was promoted to 7th degree black belt (Tae Kwon Do) in 1993 under Grand Master Joo Kim, and then in 1999 General Choi Hung Hi advanced him to 8th degree. 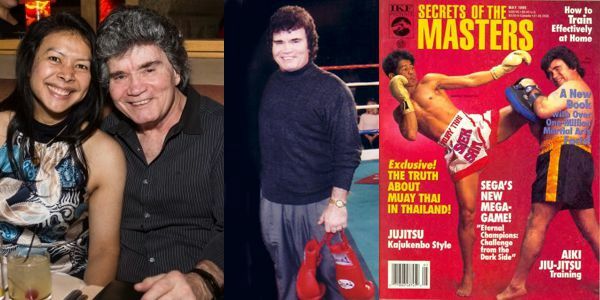 Master Chaney has trained and produced more than 200 National Champions and frequently trains at the Sasiprapha Gym in Bangkok in addition to operating his own martial arts (karate, Tae Kwon Do & Muay Thai) studio in Upland California. 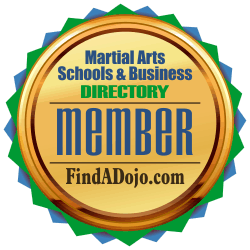 Bob Chaney Family Martial Arts on the Martial Arts Schools and Businesses Directory. To contact Bob Chaney Family Martial Arts visit their listing on the Martial Arts Schools and Businesses Directory by clicking on the image on the left.